Finding something fantastic between the hustle of surviving life and achieving it Colleen Dee Tiberius Shumaker is real and authentic. With a twist of learning disabilities which she calls her super powers her goal is to show people they are not alone in their struggles and that they matter. 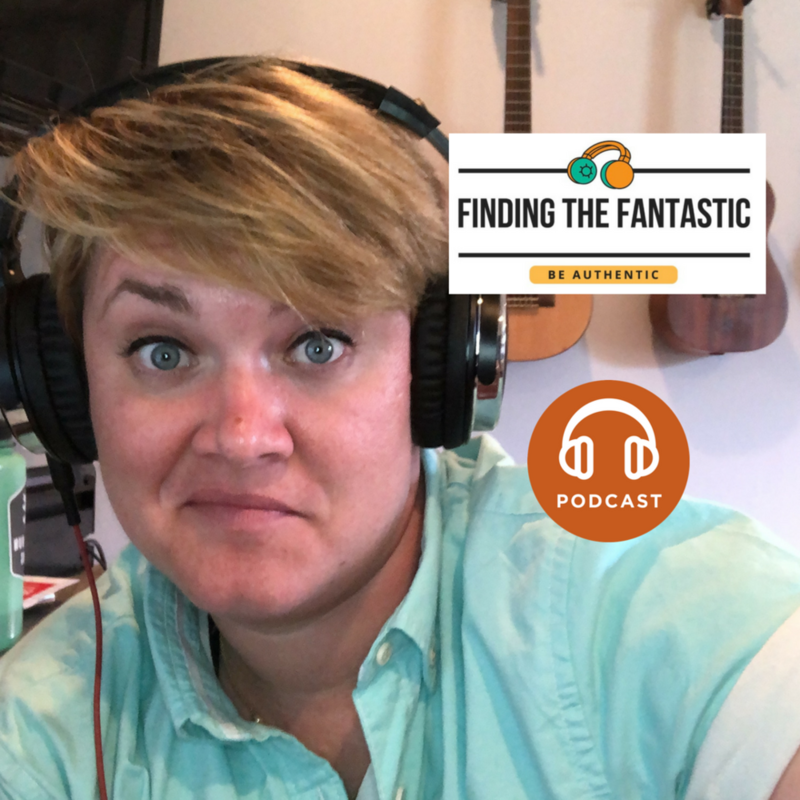 Creating “Finding the Fantastic” a podcast, Show and lifestyle everyday she fights the stereotype and help galvanize and motivate peoples individuality.